Wooden Pallets are widely used in today’s world, technology has made possible to make use of wood pallet which was not possible few decades ago. 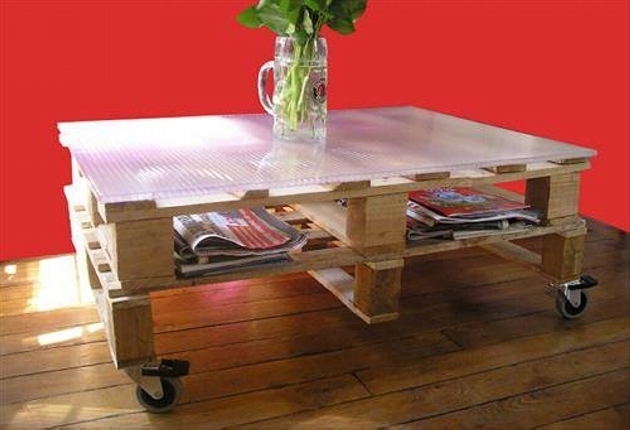 Wood pallets can be used to make Tv trollies, Garden fence, Patio lounge, Coffee table and chandeliers etc. 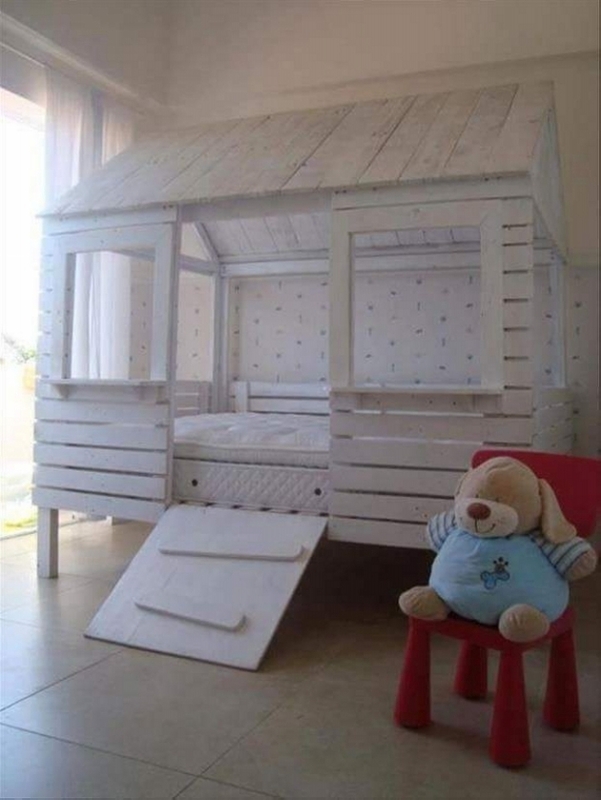 Even if you have some spare old wooden pallets at home then you can build anything useful with those wooden pallets by using your creativity and imagination. 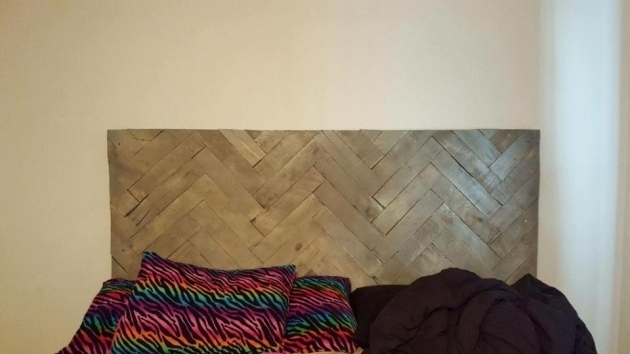 You can decorate your house and office by using wooden pallets to give a fresh, cool and fancy look. 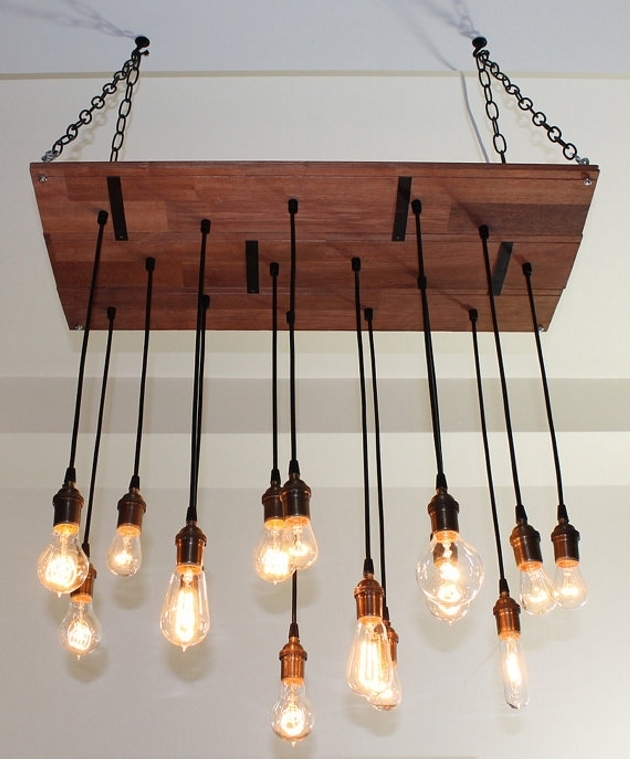 You can combine Neon lights, Led’s and electrical bulbs with wooden pallets to decorate your house, Here are some of the ideas and products which can be made with the help of wooden Pallets. Nowadays with the advent of technology, there is big size LCD’s and Sound systems and Pallet TV stand is the need of every house. These tv stands have wheels, so they can be easily moved from one place to another and it gives cool fancy look of your TV and sound system by hiding all the wires behind and you can also use it for outdoor as a theatre in summers for watching movies. 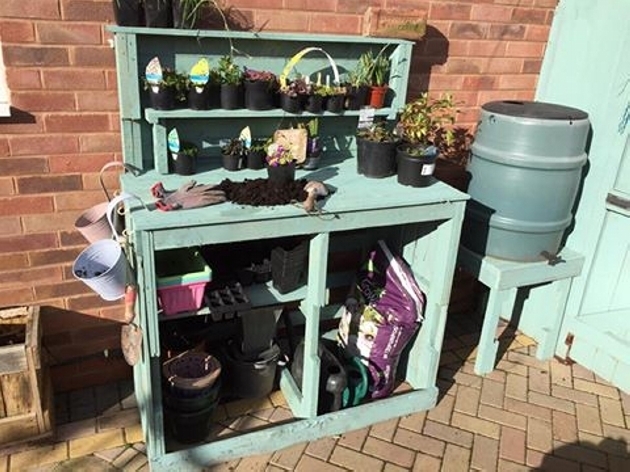 If you are a nature loving person then pallet-potting-station is a must have a thing for you, because it allows you to put small plants and flowers on it. Pallet-potting-station is made of wooden slabs; it’s cost effective and brings the natural environment to your house. You can paint it in any color and hang on some small chains on it to hang something you want on it. Pallet patio lounge is an ideal outdoor place for family sitting and you can use it for a family get together, Bar-B-Q parties and even it can be used in leisure time for book reading. This lounge can be built in lawn area or near poolside area. Fancy neon lights can have lingered near edges of pallet patio lounge and colorful flowers near lounge will add natural beauty to it. Garden fence with pallet increases the beauty of the garden and also a sign of protection for your garden. 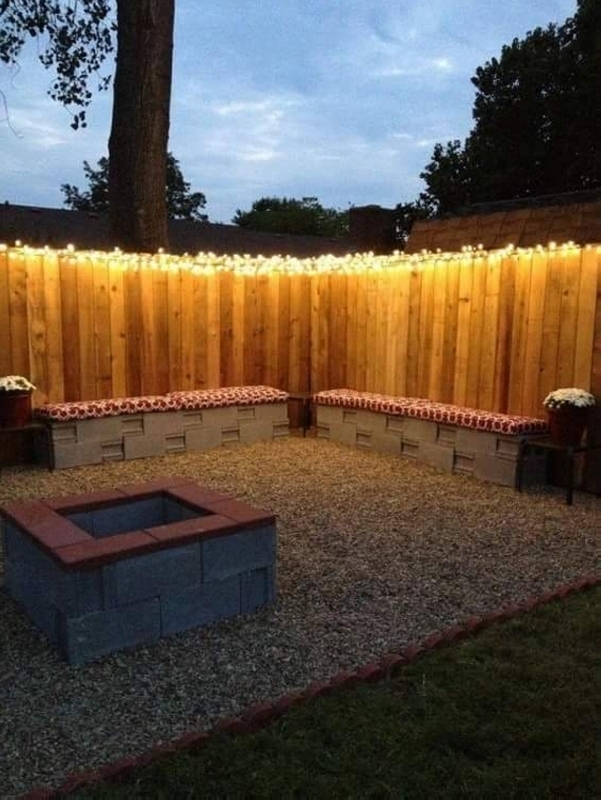 You can put fancy lights on the fence to make your garden look like Paradise at night. 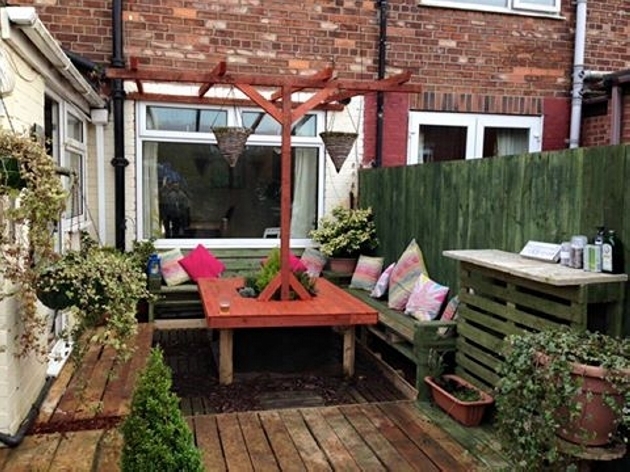 The best thing about this fence is that it’s removable and we can increase or decrease the fence in the garden according to our need. 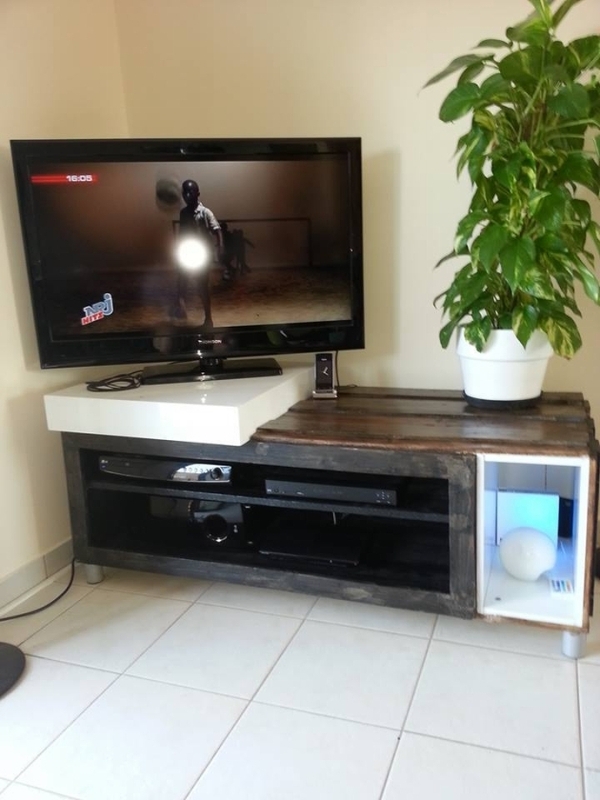 If you want to give a vintage look to your room or lounge then wood pallet coffee table is the right choice for you.it can be made at home by a carpenter or you can buy it from market. You can put some antiques on it to give pure vintage look.